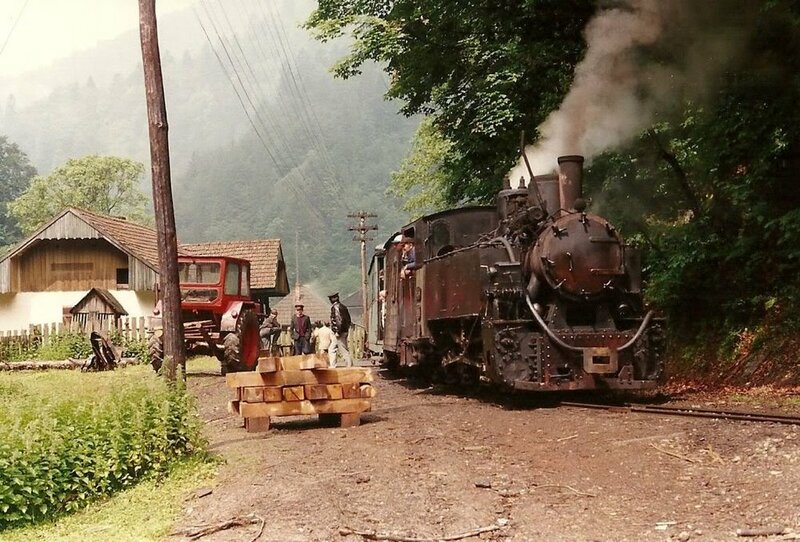 There’s probably no better way to experience the unspoiled natural beauty of Maramures’ mountainous heartland than to take a trip on the Mocanita, an old steam-powered train that goes up the Vaser Valley, starting from Viseu de Sus. For decades, the Mocanita has been used by lumberjacks working in the forests north of Viseu, but the charming train has been restored for tourist use. The Vaser Gorge is located in the eastern part of the Maramures Mountains and it measures about 42 km. In 1924-1932 a forestry railway has been built in order to transport wagons loaded with timber. These wagons were hauled by steam locomotives. The gorge has steep walls and is heavily wooded. It also abounds in numerous mineral springs and mountain brooks. The tourists can travel throughout the entire gorge in wagons for this purpose. 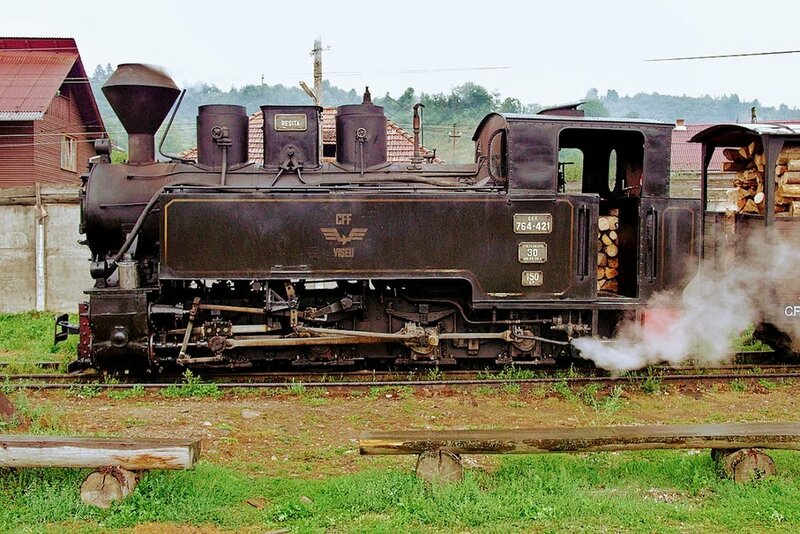 The steam train ("Mocanita") departs daily from Viseu de Sus village, reaching Novat, Faina and even Măcârlău. The scenery is truly spectacular. The closest city to The Vaser Valley is Baia Mare at a distance of 119 km. There is nothing more wonderful than enjoying the beauty of the wildlife and the fresh air. 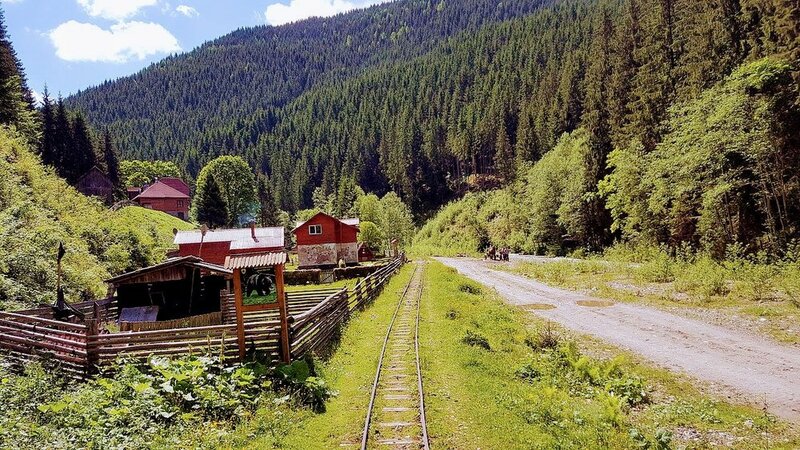 The forestry railway is something not to be missed while in the Maramures County. The trip is worth the effort. On the aforementioned route you can go hiking in the surrounding area, due to the fact that there are numerous lookout points. Remarkable in this respect is the Toroiaga Peak (1930 m) with its picturesque view on Rodna Mountains, the Maramures Hollow and other sectors of the Maramures Mountains. A day trip with the steam train is exciting for children and adults alike. Its attractiveness lies in the fact that steam trains still run on the forestry railway. The route is truly comforting for those who lead a hectic life. It is calm, peaceful and the wilderness is unique.